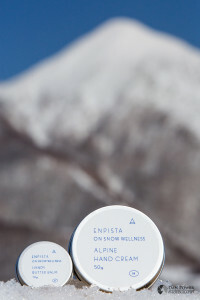 Recently I had the chance to work with a relatively new Japanese company called ENPISTA. They have some very nice skincare products designed for the mountain lifestyle, along with some new innovative products such as Japanese-style drip coffee satchels which you can use with your jetboil tobrew delicious coffee on the piste or in the backcountry. Check out the ENPISTA website for more info.